Mary Ann Garwood, a Partner at SMA, is an expert at taking complex issues and turning them into easy-to-understand options and decision points. Mary Ann’s extensive insurance background and passion for excellence provide insurers with new ways to view challenges and opportunities and give IT solution providers new ways to communicate how they can help insurers reach their strategic goals. Mary Ann has over 30 years of experience helping major insurance and financial services organizations around the world develop new business strategies and innovative approaches to product development and risk management. Spending most of her career at IBM working globally with clients in the life, property and casualty, and health insurance businesses, she has held leadership roles that encompassed responsibility for global strategic business planning, design and market launch for complex product and services offerings, marketing and sales programs, and client consultation. As an independent consultant, Mary Ann has worked with a number of major technology and financial services firms orchestrating exclusive thought leadership events for top financial services industry executives from around the world. Noted for driving innovative approaches to value creation, Mary Ann has been a frequent speaker at industry forums and a contributor to publications including National Underwriter, Best's Review, Australian Insurance Institute Journal, Asia Insurance Review, and Medical Interface. 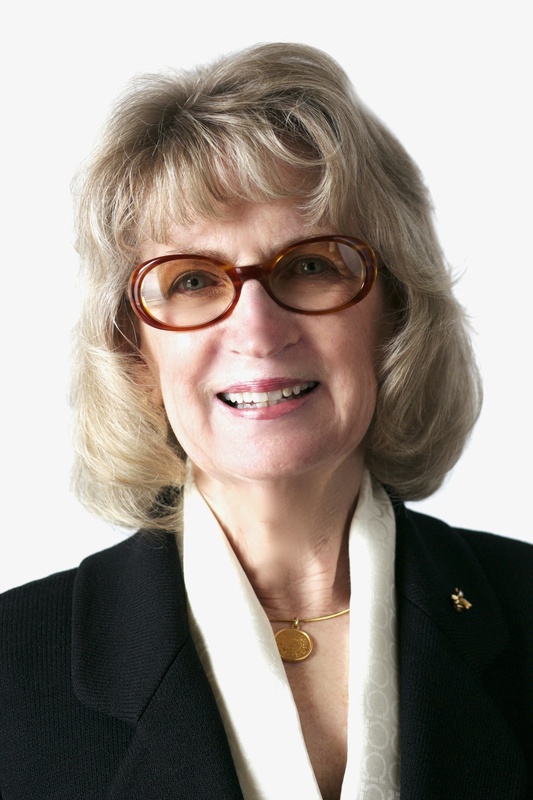 Mary Ann is a graduate of Iowa State University with a B.S. in Economics.